Due to inclement weather, the Multi-Neighborhood Garage Sale has been postponed. 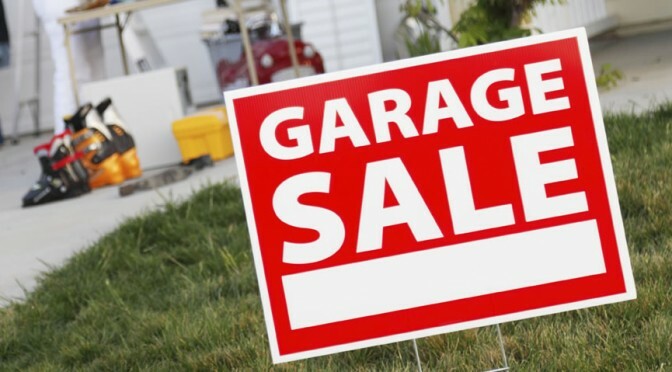 One of our fellow neighbors in Salisbury Heights organized a community wide garage sale for Saturday, May 9, 8:00 AM – 4:00 PM. We are working with Salisbury Heights to create a map of the participating neighbors.